I know how important it is to keep voc's out of the air you breathe and chemical residue off the things you use everyday. 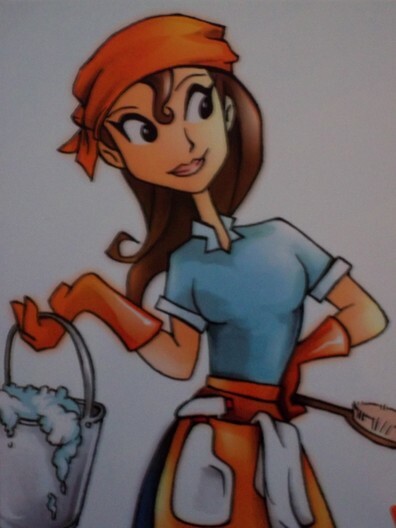 I fully clean and disinfect your home, auto, or place of work with the all natural power of steam and with the use of all natural cleansers. Choose from Several Destinations Worldwide!!!!! Times vary depending on the type of service requested.